Jake Farris’ faith permeates every aspect of his life. The Flower Mound High School senior is the President of Circle of Friends, a club in which students interact and form relationships with special needs students. He’s also a leader of the Salt and Light Bible Study. Farris, 17, said that regardless of what direction he takes after graduating from high school, he always wants to live life to the fullest. 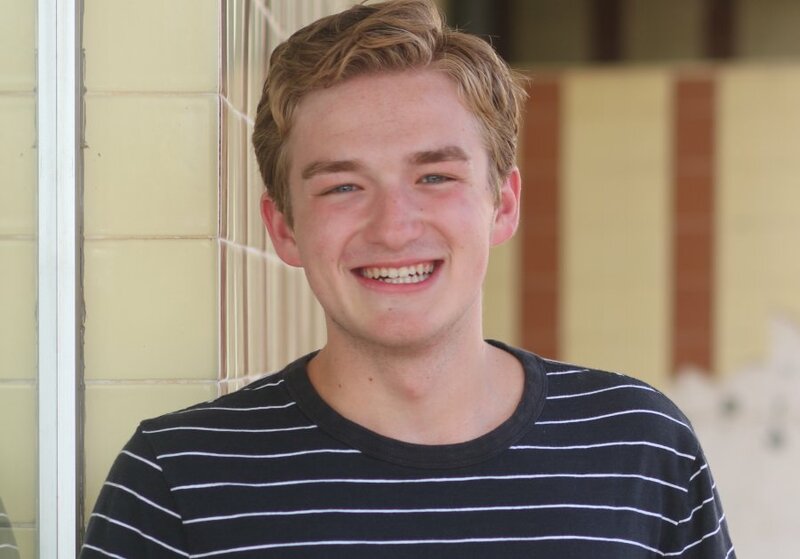 The Flower Mound teen is a Science Club officer, a member of Student Council and National Honor Society, and a Student Ambassador at Flower Mound and said he feels obliged to be involved for a couple of reasons. Farris, who’s also a Kindness Ambassador at FMHS, said one of the changes he’d like to see in the world starts with his own generation. “I think the biggest issue affecting young people today is the incessant need to do things to satisfy other people,” Farris said. “There are an insanely high amount of expectations placed on my generation and I think it has become hard to enjoy life because we are so focused on checking things off the lists that different people have made for us. Farris carries a 3.47 grade point average, plans to attend either Baylor University or Mississippi State and is undecided on a major.